2017 will be available mid April for a $2 donation plus $2 shipping/handling. Fill out our contact form to request one. We accept Credit Cards over the phone. 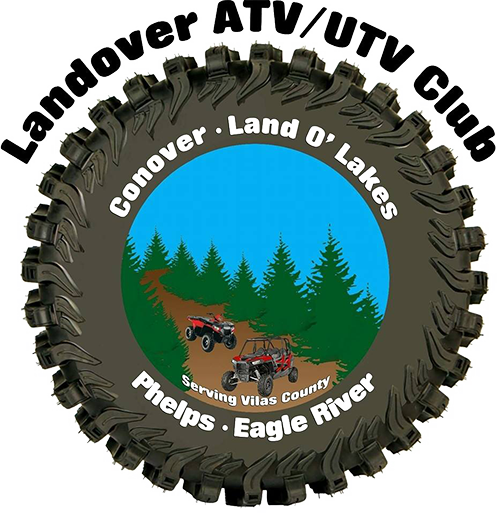 Vilas County now allows ATV/UTV access in the communities of Eagle River, Conover, Land O Lakes, and Phelps connected by Routes and Trails as well as Michigan's UP and Forest County, Wisconsin. 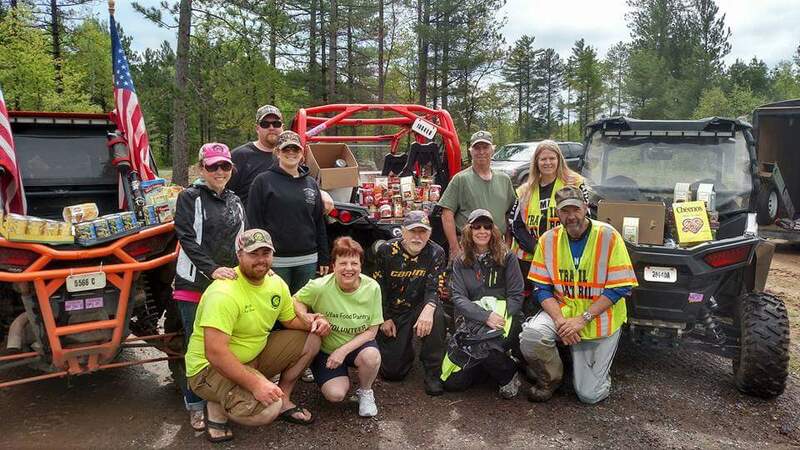 We exist as an organization with the goal of expanding recreational activities for ATV's and UTV's in Vilas County, Wisconsin. We are made up primarily of people from Conover, Land O' Lakes, Phelps and Eagle River but welcome members from all of Wisconsin and beyond.